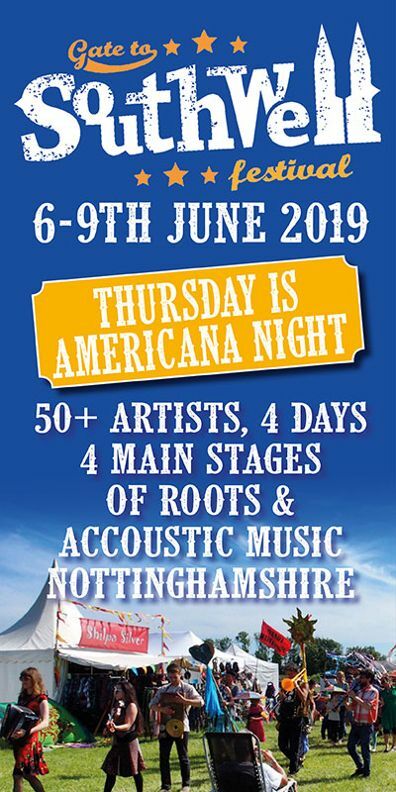 Nashville’s Will Hoge has been making records since the turn of the century and built a sizeable following for his brand of honest, heartfelt, and as on the new album, ‘My American Dream‘ thought-provoking music. Never one to shy away from the issues of the day, Hoge has produced an album that perfectly encapsulates both personal and universal questions on what it means to be an american artist in an ever-changing, volatile political climate. 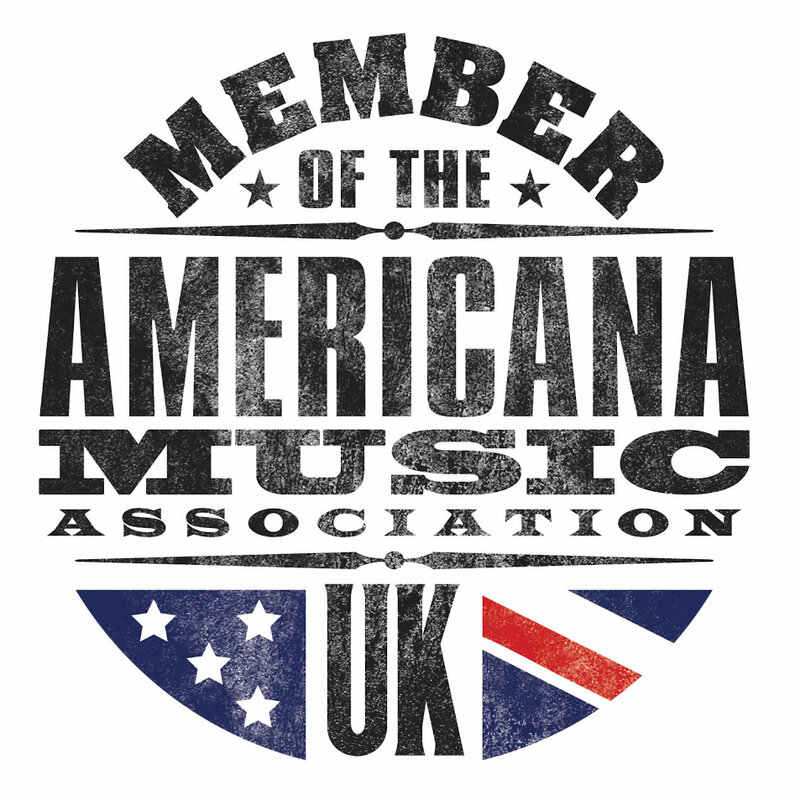 Americana-UK catches up with Hoge prior to a run of UK dates in December. ‘My American Dream’ is both political and totally relevant to what a lot of people are feeling right now. It must have been really biting away at you to release an album so soon after ‘Anchors’. Was this one of those records that just ‘had to come out’ quickly? I felt like it was timely and wanted to put it out in a pretty quick fashion. There is a lot of debate at the moment about the role of an artist and whether they should be voicing their politics on record (or on stage). What’s your take on that? Obviously I think an artist should write and sing about whatever they’re moved by. I don’t want my shows to become a political rally. It’s still a rock n roll show. I think what you are singing about and reflecting upon on this record are (sadly) universal themes. It feels like we are heading into a dark cloud at the moment? I think things are pretty dark but I feel like it’s the last dying gasp of a soon to be extinct dinosaur. Can’t wait for it to be done. Tell me some more about your brilliant band? They really seem to share both your vision and anger. The sound of this album is really alive, vibrant and hard hitting. I guess it needed to be? Allen Jones on drums. Christopher’s Griffiths on bass. Thom Donovan on guitar. It’s a really great band. Focus is completely on the songs and the feel. Can’t wait to record more albums together. I see the record was self-produced. I’m guessing with a project like this – so heartfelt and personal – it would have been tough to relinquish the reins to someone else? It was an easy album to self-produce for sure. It really feels like your musical journey has been one that’s always moving and somewhat pushing against the constraints of both genre and expectation. How difficult is that, in a city like Nashville where conformity and musical ‘journeys’ appear sometimes a little too contrived? I think most folks would prefer an artist to be more static in their sound and output. I don’t agree. It’s probably been a drag on my level of commercial success. Nonetheless, I’ve done what the hell I want. It must be really rewarding to be able to totally control what you put out and receive such great support for your records. Maybe the tide is turning a little and in times of political and social turmoil, people are starting to look for answers outside the mainstream? The mainstream isn’t gonna change. Major labels and corporate radio aren’t going to change. I don’t make music hoping or believing that any of those entities will help me. Could you tell me a little more about the process of making this album? How did these songs develop? They all came from just watching the world around me. Through my wife’s eyes, my kids’ eyes, my neighbour’s eyes. Aside from the lyrical content, did you have an idea of how the album would sound sonically, or did it just take on its own guise? No. The sound came naturally just playing with the band live in the studio. What’s next Will? 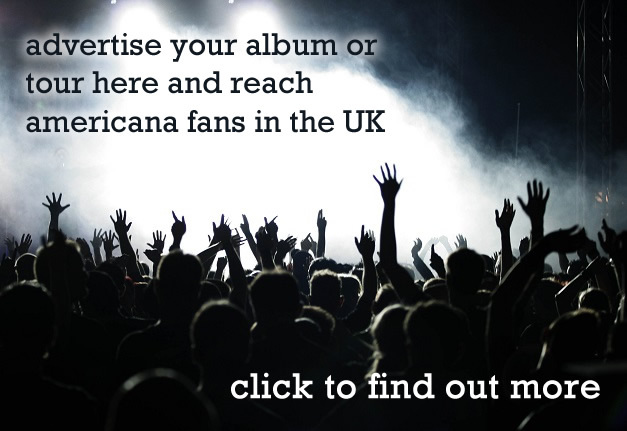 You are touring the UK later this year – do you enjoy playing to a British audience? Yes. I’m back solo in Dec. supporting Lucero. The band and I will be back for a right and proper band tour next year. Yes. I love it there. Plus there’s a direct flight from Nashville now so we’re all practically family now.